The Casio digital watches are a classic since the 1980s and have become an integral part of the world of watches - a constant for more than 30 years. The demand for retro models of the Casio Classic series has been unbroken for many years, making this style far more than a short-lived retro trend. 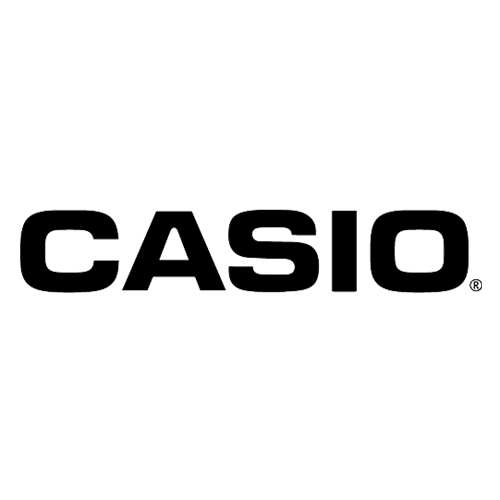 BOLD BERLIN IS RESPONSIBLE FOR PUBLIC RELATIONS OF CASIO IN GERMANY. BOLD is not only generating coverage in print and online media for Casio but also product placements in music videos or TV.